The kids went back to school this week and, in celebration, I've picked three former schools to show you. 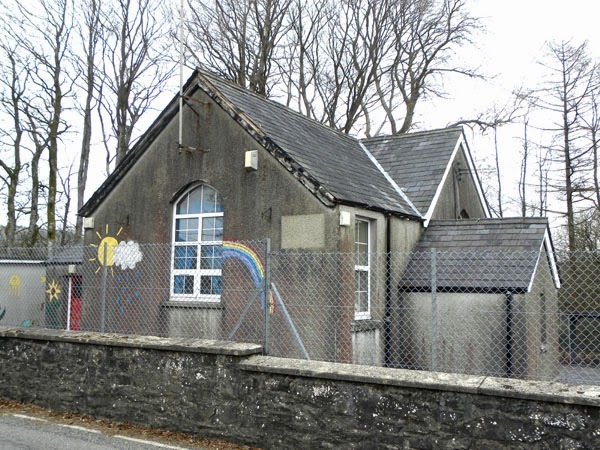 The first is among a batch of village primary schools being sold off by Carmarthenshire County Council (more here). 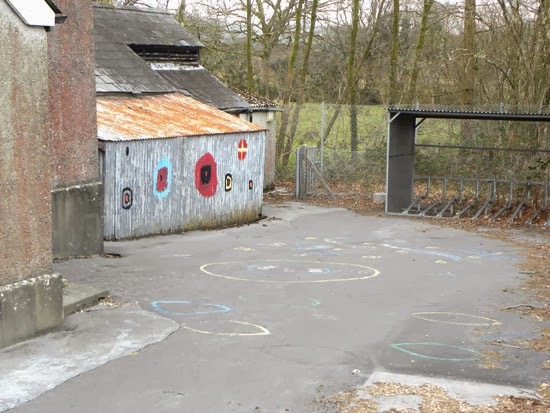 Rhydcymmerau Primary school, above and below, is my favouite. 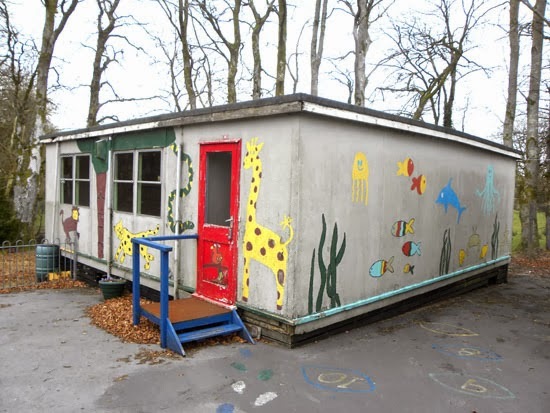 Around 1000sqft of space, (broken up as basically two big rooms plus kitchen and cloakroom) with a good sized, fenced playground, garden area and a tired-looking mobile classroom. But could I find it on John Francis's website? - could I flippery!! May mean it's already sold but anyway the pdf is here and you could always ask Hywel. 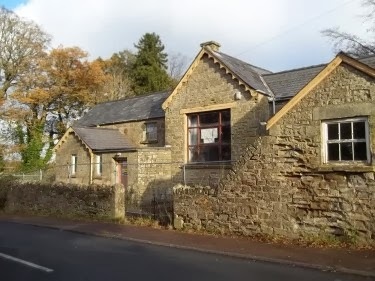 Finally, Christchurch school rooms, below, in Gloucestershire. There's a deadline on this one of offers over £90k by noon on January 27th. 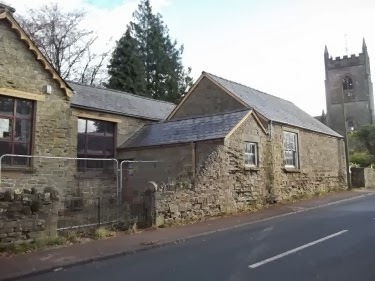 Christchurch is in the Forest of Dean, around a mile or so from the market town of Coleford. 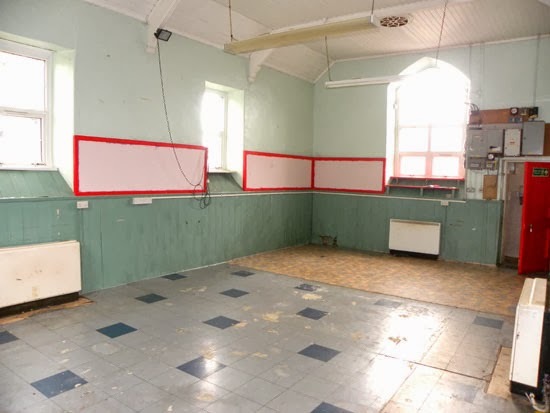 No internal pics on the website, but it's a gorgeous shape and there's almost 3,500sqft of space, broken up into five classrooms, kitchen, toilets and the large school hall. More details here.